The Year is Still Green - Food & Supply Source The Year is Still Green - Food & Supply Source Put more green foods into your diet! Kale, avocados and broccoli are a great place to start your new healthy eating! It's healthy and easy to do with these tips. Happy new year! A new year is a blank slate; full of possibilities and potential for positive change. Did you know the color green symbolizes new beginnings? In ancient Chinese culture, green is associated with health, prosperity and harmony. Jade, a vivid green mineral, has had special significance in the east for centuries that is comparable with that of gold and diamonds in the West. While they may not have a monetary value, green foods are especially invaluable for good health. They contain an abundance of vitamins and minerals vital to your body’s essential functions. 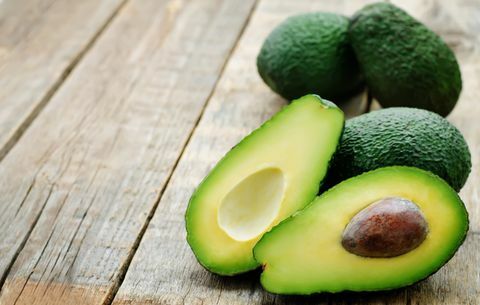 Below we go over three green foods to incorporate into your diet in the coming year. Kale is one of the most nutrient dense foods on the planet. As a popular member of the cabbage family, this leafy green packs a punch of antioxidants, vitamins and minerals. 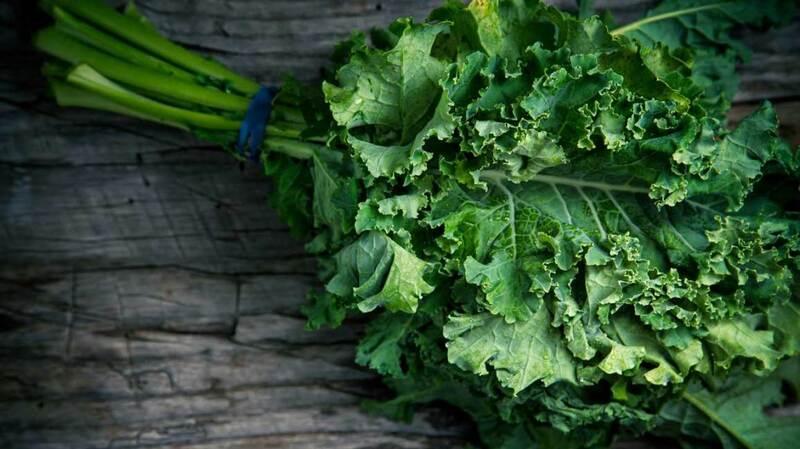 Kale is a particularly good source of vitamin C. In fact, one cup of kale contains more vitamin C than a whole orange! Adding kale into your diet is easy too! It can be used in salads, blended into smoothies, or top leaves with salt and a little olive oil and bake as chips for a crunchy satisfying snack. Broccoli is a familiar staple in most homes and for a good reason. 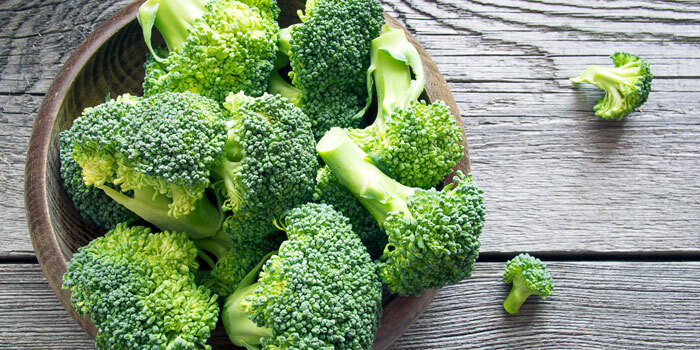 These little tree-shaped vegetables contain a hearty serving of Fiber, Potassium, Folate, and vitamins A, K & C. In fact, one cup of broccoli provides about 84% of your daily recommended intake of Vitamin C! Some studies show that regular intake of broccoli and other cruciferous vegetables can lead to lower cholesterol & decreased risk of heart disease & certain cancers. Broccoli can be eaten raw, steamed, roasted, or added to casseroles. The possibilities are endless! Change doesn’t happen overnight; you can make small, gradual shifts that will eventually add up to big changes! Something as simple as adding one serving of green vegetables to your diet per day can make a huge impact in the long term. With the right mindset and resources you can achieve anything. Check out our previous blog posts for recipes & tips that can help you reach your goals. Hopefully you received some useful information on these good-for-you green foods. Have a wonderful new year and check back here for more blog posts like this one!